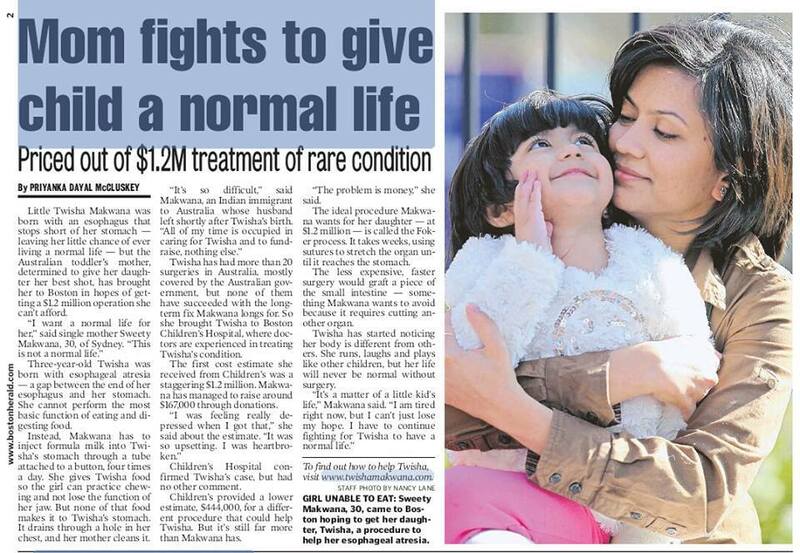 Twisha Makhwana’s mother Sweety raised over $20000 in less than 72 hours. 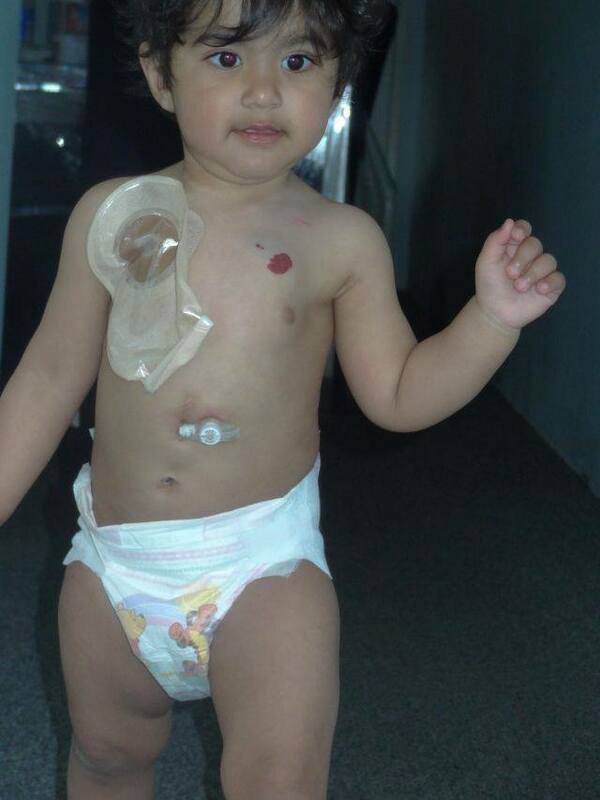 The Logical Indian Community to finance her three year old’s medical treatment as the child was born with an incomplete oesophagus. 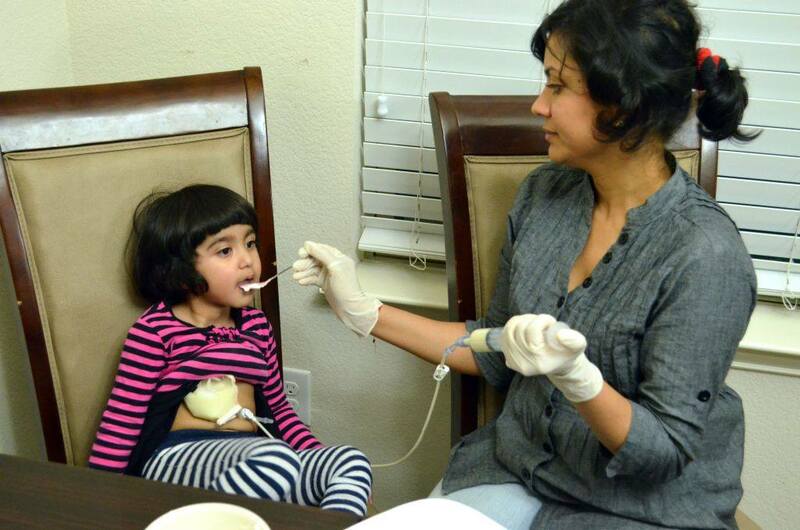 Twisha was born with a rare birth condition LGOA, which means she has an incomplete Oesophagus (a tube connecting the mouth and stomach), and that makes it impossible for her to eat/be fed from her mouth since birth. 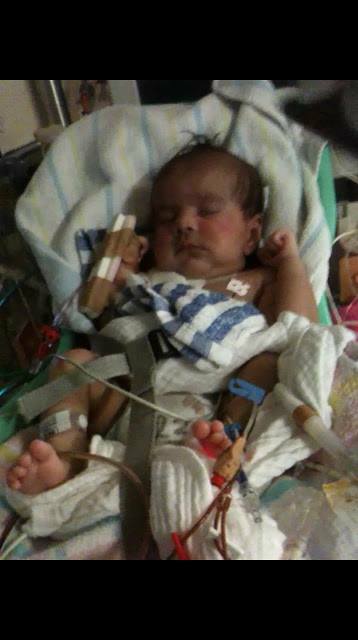 Her 31-year-old single mother, Sweety Makwana (an Indian based in Sydney) is battling against all odds to save her life. She reached out to us at the Logical Indian seeking some form of support. Sweety Makhwana was hopeful that through the connectivity we share with the community, we could help her daughter heal faster. 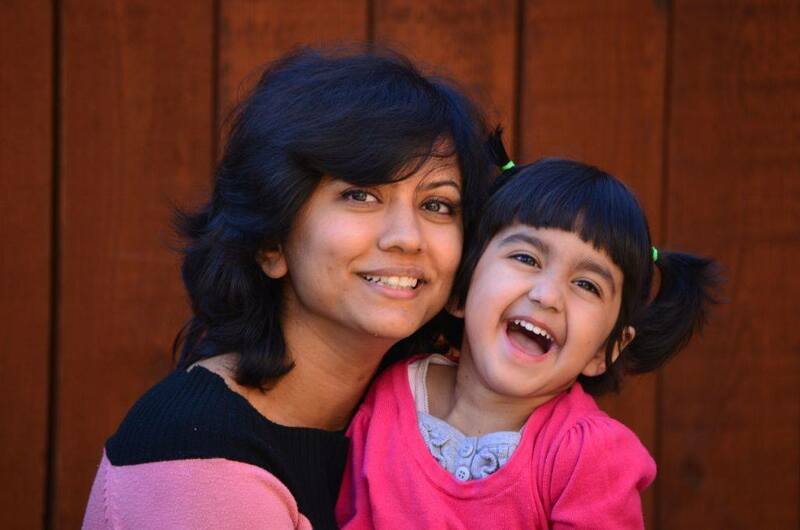 After we promoted the ongoing fundraiser campaign for Twisha, Twisha’s mother Sweety successfully raised $20,000 in 72 hours. 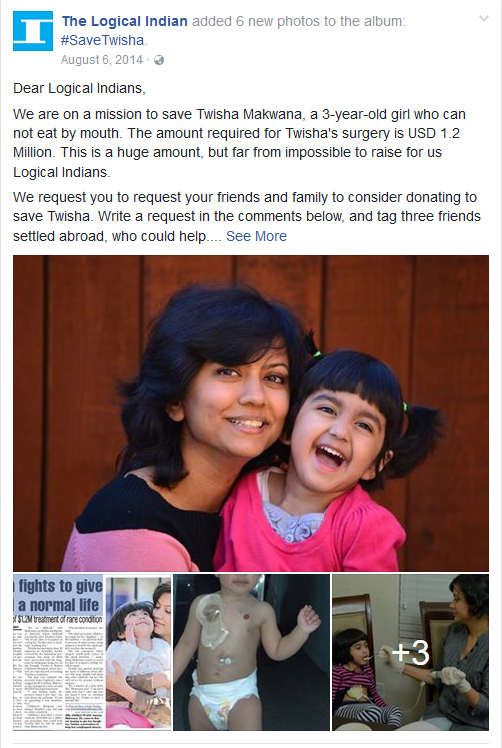 The Logical Indian also shared a video of Sweety Makhwana directly addressing our community and encouraged everyone to pray and donate for Twisha’s surgery. $721 thousand was raised of the $1.2 million goal and with help pouring in from different corners of the world, Twisha’s surgery was successful. But that is not the end. Twisha and Sweety Makhwana have won a few battles, but the war isn’t over. There is a long road of recovery and medical therapy for Twisha Makhwana who is now six years old. However, our community members have proven time and again that the collective, is greater than one. Together, any goal is not unreachable. Sweety Makhwana needed that validation, that a single mother like herself is never alone, as much as she needed the money to save her child.